VIPBinary is a successful binary options broker. Comprised of a group of specialists with years of experience in the money market, VIPBinary is specialized in market forecasting and data analysis, particularly for trading binary options. It provides market insight by using high-level and advanced analytics. This broker is fully dedicated and devoted to assisting its traders in achieving financial goals. Like the best binary options brokers, VIPBinary also provides the highly intuitive and well-liked binary options trading platform all over the world i.e. SpotOption. 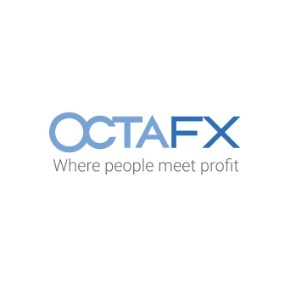 The types of option available for trading with this platform are Options Builder, Pairs Options, High/Low with a payout percentage of 65% to 75%, and One Touch with a payout percentage of up to 500%. It only offers sixty seconds expiry time; no more, no less. It provides a broad range of assets, and traders can trade with over 60 different stocks, commodities, currencies, and indices. The VIPBinary trading account is entirely free of charge and offers astounding trading features. Its account can be opened with a minimum initial deposit of 250 USD or EUR. It let traders set their own boundaries. Traders with this account can reach their account manager through live chat. Apart from this, any new trader that joins VIPBinary is advised to contact customer support before opening an account. 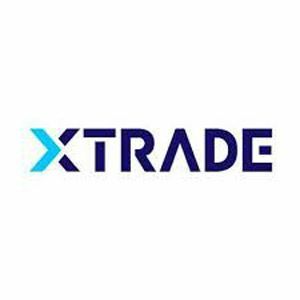 This broker offers traders with numerous beneficial features and services such as free signals, automated trading, and different level of welcome bonuses depending on the trader’s first deposit. All of the trader’s deposit and withdrawals can be easily made through wire transfer, VISA, VISA Electron, MasterCard, Maestro, Maestro UK, Delta, Diners Club, Solo, and CashU. Withdrawing money from wire transfer required a minimum amount of $500. The most uncomplicated and secure way of making a deposit or withdrawing funds is through credit cards; still, VIPBinary provides other numerous options too so that the trader can make a transaction through the method they think is comfortable for them. Those traders who want to reach the support system of VIPBinary can select any of the following contact methods: email their queries or issues, call it on the provided phone numbers, or begin a live chat session on the website. Its customer service is available on working days. But still, if trader needs to contact representatives on weekends, then they can through email. VIPBinary provides all of the features and services like the other outstanding brokers in the financial market. It has an amazing support system because it doesn’t let its clients wait for long, and all of their queries and concerns are addressed immediately. It provides traders their favorite trading platform and gives them high initial bonuses which make them a good choice for trading binary options.